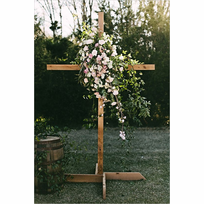 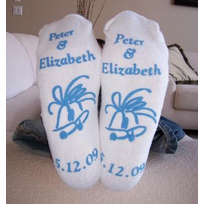 A fantastic themed wedding is the ideal way to start your lives together in a way that is truly you. 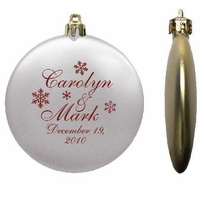 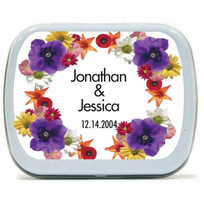 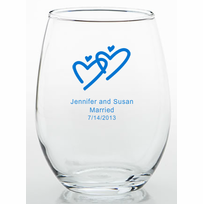 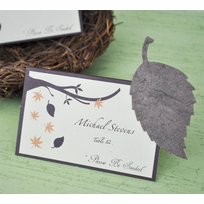 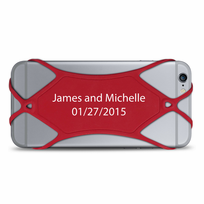 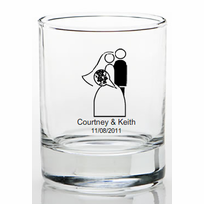 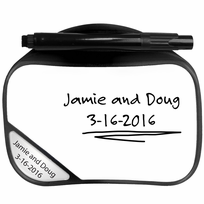 Personalized wedding favors will help you give heart felt thanks to the friends and family (old and new) who gave their support and love on your big day. 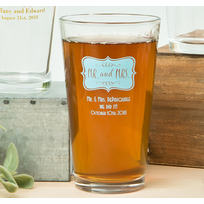 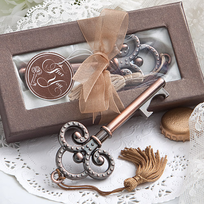 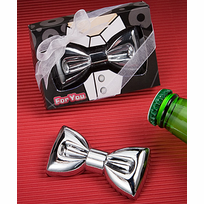 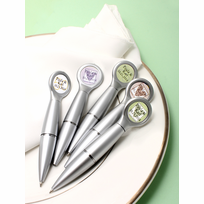 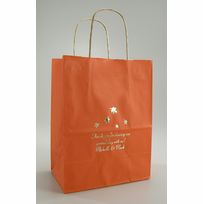 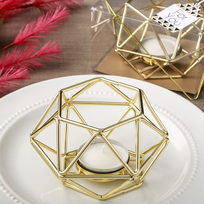 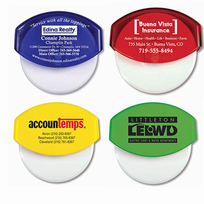 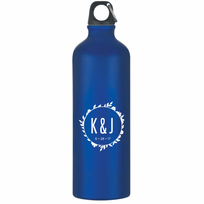 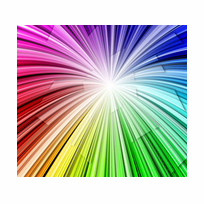 Good wedding reception favors can be hard to find and are an important part to your planning, so let us help reduce the stress. 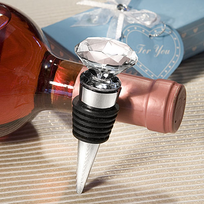 Make your special day your own! 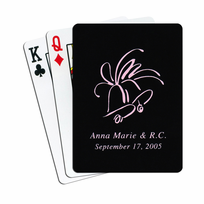 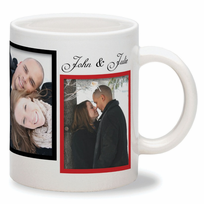 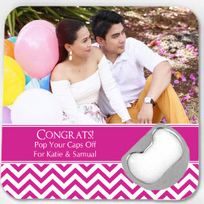 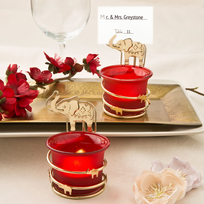 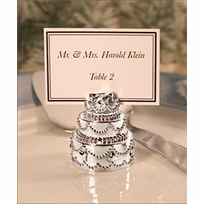 Items include love coasters, salt and pepper shakers, personalized playing cards and more favor keepsakes.